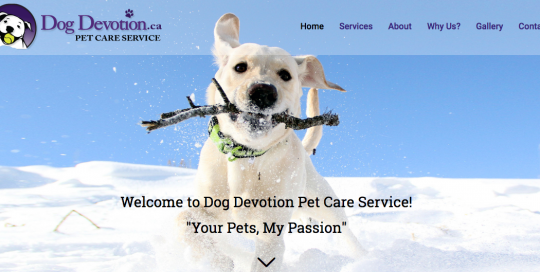 Redesign for Dog Devotion Pet Care Service in Eden Mills and Guelph. I used WordPress with Avada theme for a clean contemporary look focusing on the mobile version and SEO. 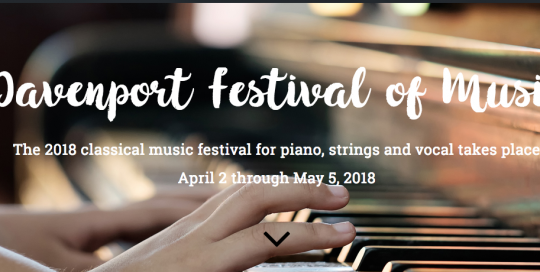 Music Festival website for the Davenport Festival. Before and After featured images - quite a transformation! I used WordPress with Avada theme for a clean contemporary look highlighting the online registration and payment system. Spruce Lane Landscaping Local landscaping at it's finest. 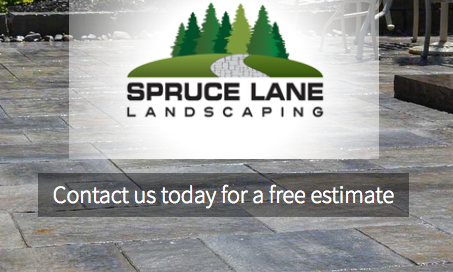 New website for Spruce Lane in Eden Mills.